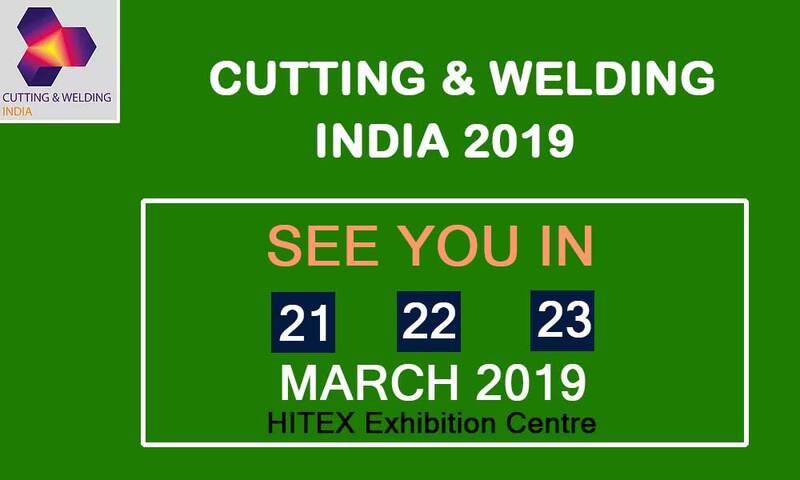 Cutting & Welding India 2019 will be held from 21st to 23rd of March 2019 at HITEX Exhibition Centre, Hyderabad. Cutting & Welding India is one of the trade fair to meet decision makers from Cutting and Welding industry in India. It will be a good platform to connect with important decision makers and find new partners for your industry. You can also analyze your competitors through this fair. This fair will take place from 21st to 23rd March 2019 at Hitex Exhibition Centre, Hyderabad. We are expecting around 100+ exhibitors and 5000+ visitors across 12+ countries will grace to become a successful one. For participating in this event, you can reach us at +91 9958729411 or at JitenderS@m-india.com. Don’t Miss the opportunity to meet decision-makers in India!